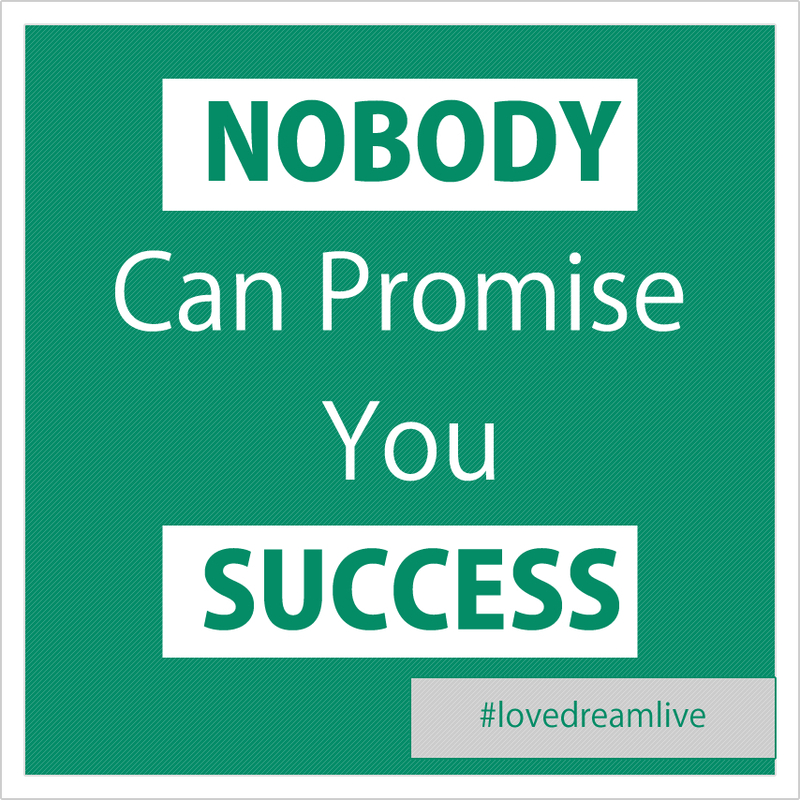 Welcome, do you consistently find yourself looking for shortcuts to attaining the success that you long for in life ? Today I share with you why those I call ” success sellers” can actually contribute to keeping you in a cycle of frustration, justification, and unhappiness, for longer periods of time. 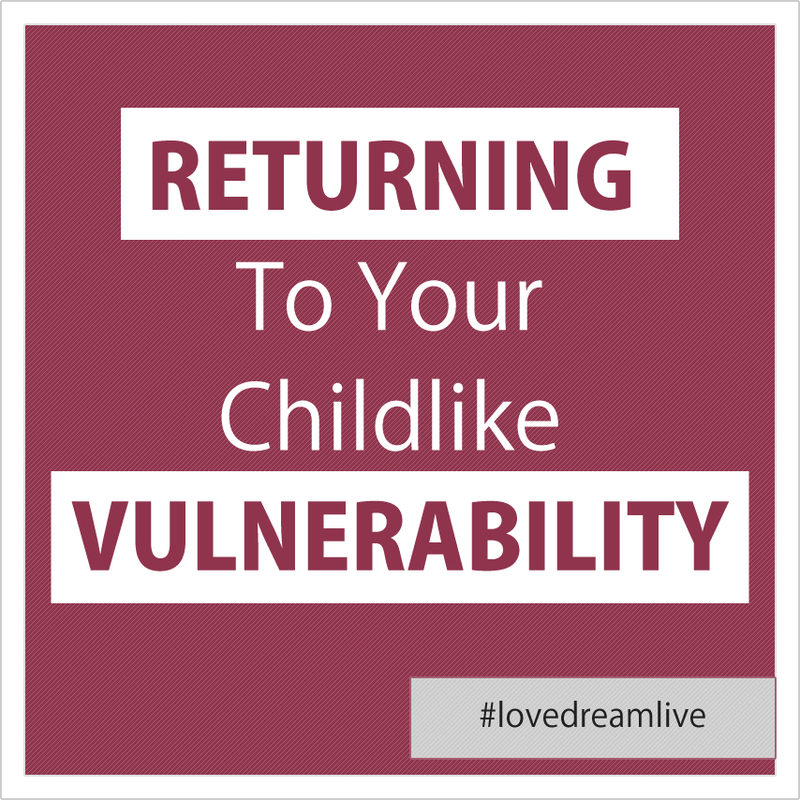 Returning to your childlike vulnerability through breaking the barriers that keep you from love, hope, innocence, freedom, joy and more. 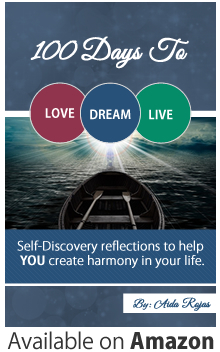 Today I will talk about the importance of knowing yourself, who you are, and what you need. The analogy I use to paint a visual picture is going shoe shopping. 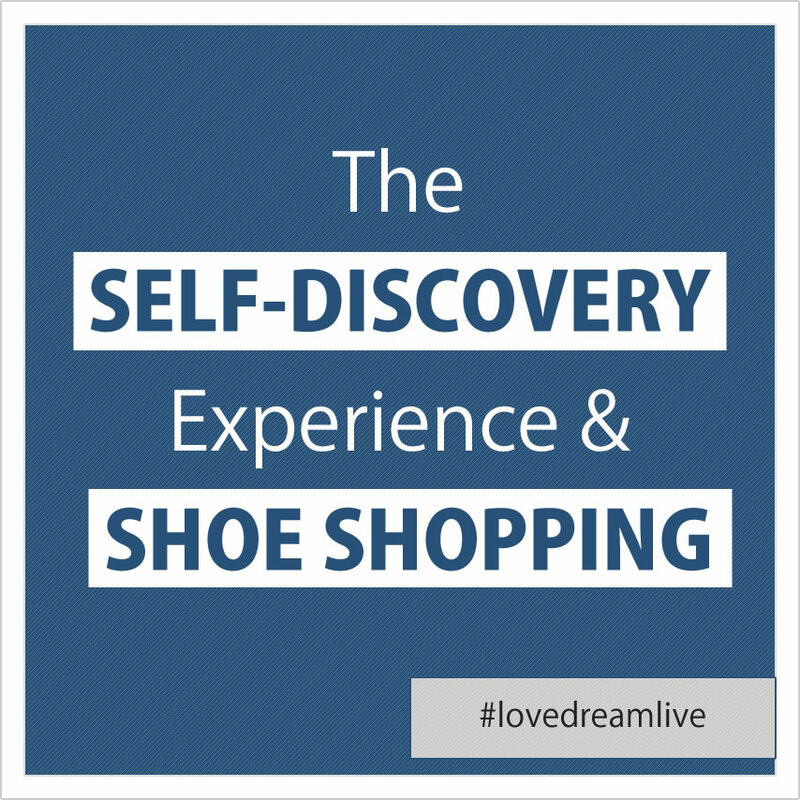 Going shoe shopping can be a fun and exciting experience when you know yourself, what you want, and what you need. I will cover the difference of what it looks like to go through the self-discovery process, and what it looks like when we don’t choose that route. A lot of life is a process of elimination, and the more we know ourselves the more light-hearted and fun the journey will be. On the other hand, not knowing ourselves can leave us feeling frustrated, exhausted, resentful, and even angry. At the core of your existence is a true self, that when nurtured and listened to, can help you live a happier and more exciting life. Today I will share with you my personal experiences and thoughts about yoga. 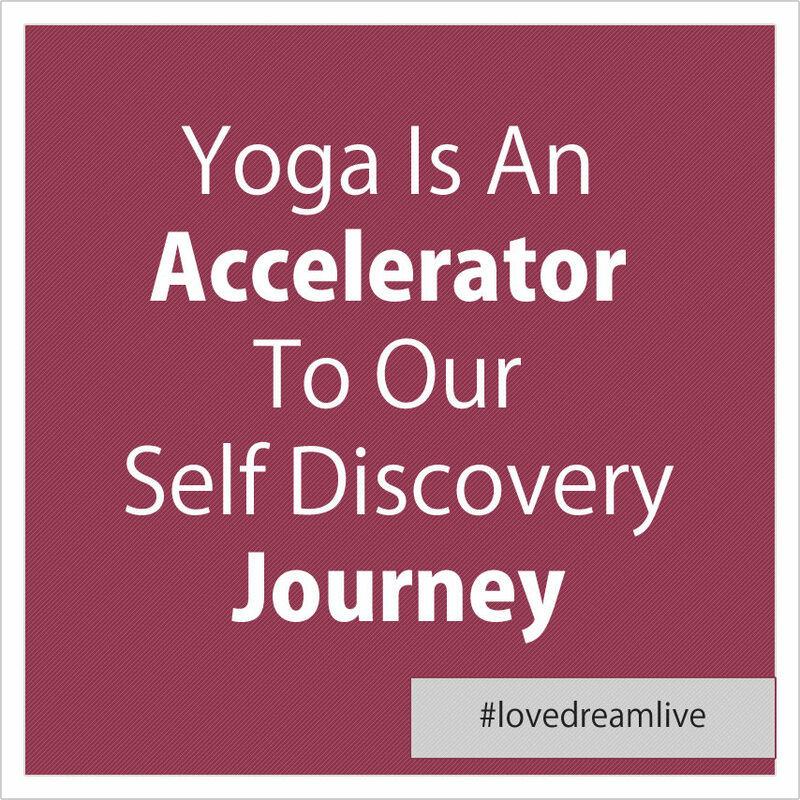 I have been doing yoga for 2 years and I feel like it has accelerated my expansion, as well as deepened my self-discovery journey. Some of the benefits that I have found from practicing yoga include: higher self-confidence, improved self-discipline, better ability to focus, healthier body, stronger mind, improved my self-image, slows you down, more open mind, more open heart, higher self-awareness, and on and on. Today yoga is the first thing and last thing I do, I encourage to give yoga a try and see how it can change your life.